Explore the opportunities for condominium living at a low key Open House. 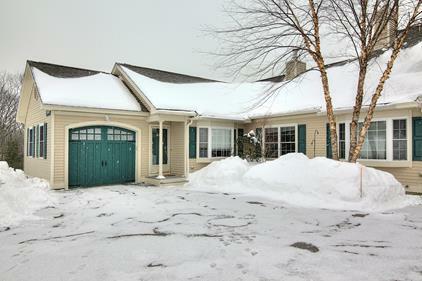 Sunday March 8th from 1-3 P.M. Two spacious and luxurious Windham NH condominiums will be open for viewing. Both are ranch style end units. One is located in Lamplighter Village and is offered at $339,900 and the other is located in the Villages of Windham, and is being offered for $369,900 and is nearly brand new. Why not plan to take this opportunity to explore condominium living, at a low key open house event. 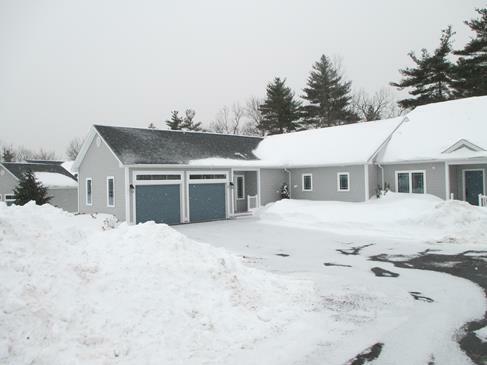 Here are the adresses: 37 Gordon Mountain Road, Windham NH and 50 Mountain Village Road, Windham NH.